The North Bend community is full of variety. Nestled in the foothills of the Cascade mountains, North Bend is a virtual outdoor playground surrounded by beautiful forests. It is also only 30 miles east of bustling Seattle, where many residents commute for work. North Bend residents work hard and play hard, so it’s no surprise that many choose tile flooring for their home. Though it has always been popular, tile has become on-trend more recently with an amazing array of choices. Tile is a preferred flooring because it is attractive and timeless. It stands up beautifully to scratches and stains, so it’s perfect for those with kids and pets. North Bend nature lovers don’t have to worry about hiking boots or pets damaging their tile floors. One of the best things about tile is the wide variety of choices you have. Color, shape, pattern, and texture are all at your disposal with tile. It instantly elevates the style of a kitchen, bathroom or entryway. When you choose tile, you can trust that it will be classically attractive for years to come. Instead of the floor being an afterthought or just a background for the room, tile can create a beautiful focal point for any room. North Bend residents that are upgrading their existing flooring or choosing the flooring for their newly constructed home are increasingly using tile. Besides price, there are four main reasons for choosing tile: versatility, durability, low maintenance, and it is not harmful to the environment. You can find tile to match any decorating taste. Many people associate tile with classic homes, but did you know that many North Bend residents are choosing tile that looks exactly like hardwood flooring? There are many choices when it comes to style, color, shape, and texture that you just don’t get with other types of flooring. With tile, you can create a single uniform color and texture or a more mosaic-like pattern. We offer glazed, unglazed, porcelain and less expensive alternatives to stone tile that will amaze you. No matter your style, we will help you find the right tile to complement your home. Tile is not indestructible, but it is pretty close. Unlike hardwood floors or laminates that scratch easily, tile is very tough to make marks on at all. If you are concerned about wear and tear, you should definitely invest in tile. North Bend residents prefer tile because it is durable and will stand the test of time. You can even use tile on your outdoor living spaces. Since tile is made of natural products, it holds up very well in outdoor and semi-outdoor settings. Use a textured tile on your patio to elevate the space and create a non-slip flooring that is safe for your family. Tile is made from natural materials like ceramic, porcelain, stone and glass. There is no need for toxic chemicals that are needed to process other flooring materials. It is a natural alternative to man-made flooring. Since tile supports the environment and fits the natural aesthetic, many North Bend residents are having tile installed in their new or existing home. No time or money for special soap or cleaning methods? Tile is your answer. Just a little soap and water will keep your tile looking brand-new. No one wants to spend extra time to maintain their floors and, with tile, you don’t have to. People on the go prefer tile because it does not need the coddling that other flooring needs to stay looking new. A little preventative maintenance goes a long way when it comes to cleaning tile. We recommend a frequent dust mop or vacuum regiment to keep dirt from accumulating on the tile. When you do need to do a deep clean, use a soft bristled brush and mild detergent. Ask one of our experts on exactly which cleaner to use on your tile as it varies between stone or ceramic. 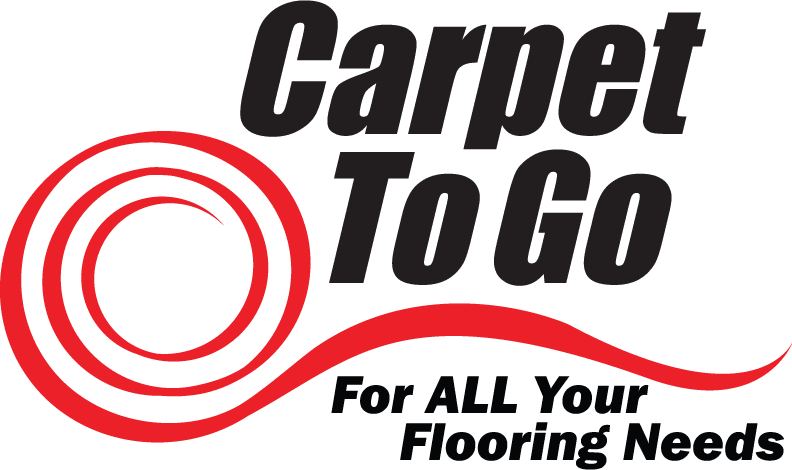 For the beautiful North Bend area, Carpet To Go provides the best quality tile and installation. Our dedicated and experienced team will guide you through the entire process of choosing and installing tile floors in your home. Whether you are replacing flooring in your existing home or choosing the floor for your newly built home, we can offer expert advice. Come by and visit our store in Bellevue to talk with one of our staff. Or, if you prefer, you can simply schedule an in-home consultation and one of our friendly staff will come to you. Contact us today!